This blank is the basis for the self-construction of LARP-cutting weapons. The high-quality industrial foam is attached with neoprene glue under high pressure at the core rod. 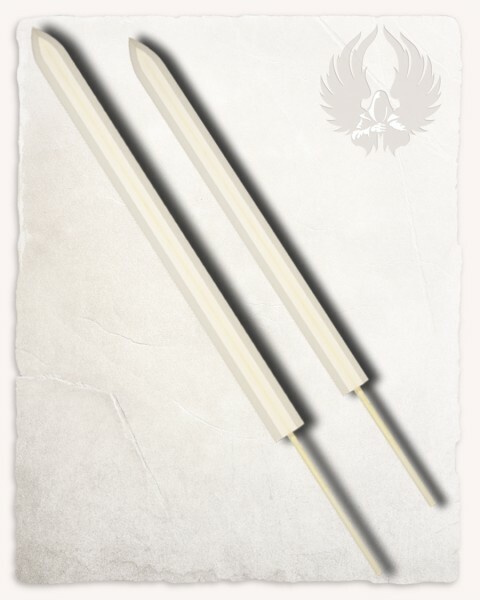 The core rod is made of fiberglass reinforced plastic (FRP), the tip is reinforced with aramid fabric (Kevlar). The blade is cut on both sides.